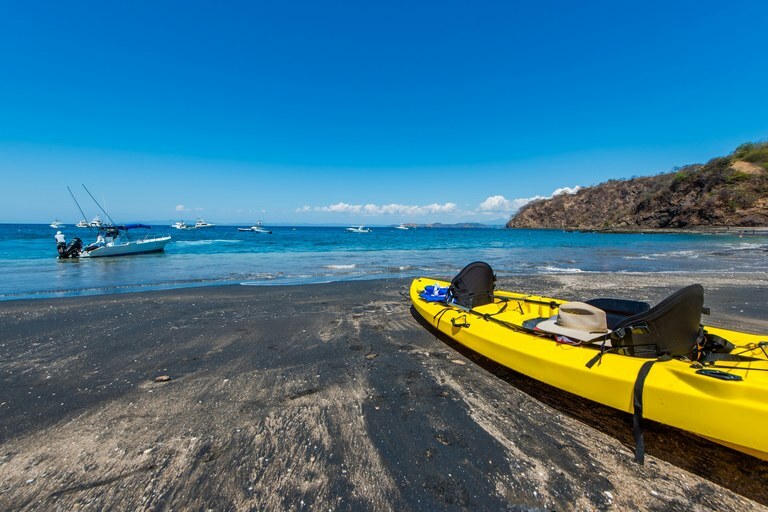 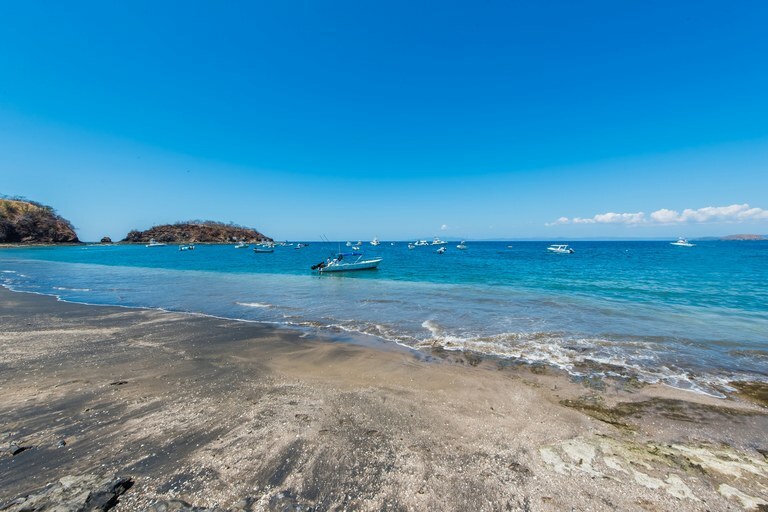 Beautiful Ocean Proximity Townhome Just Steps from Playa Ocotal! 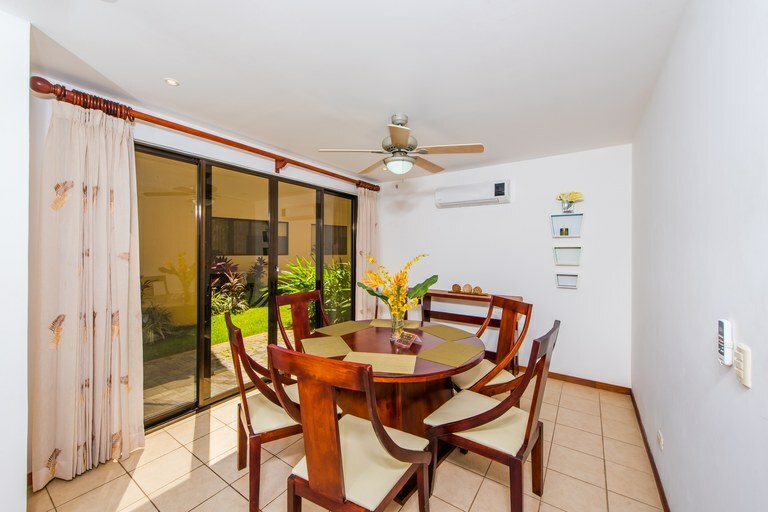 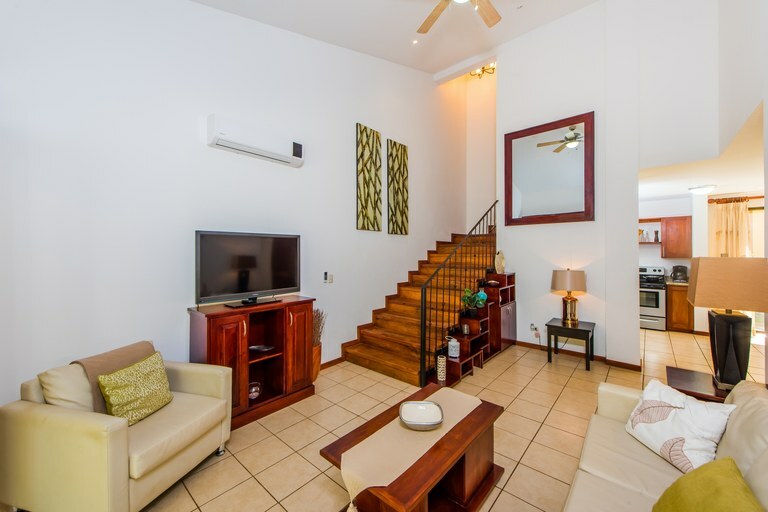 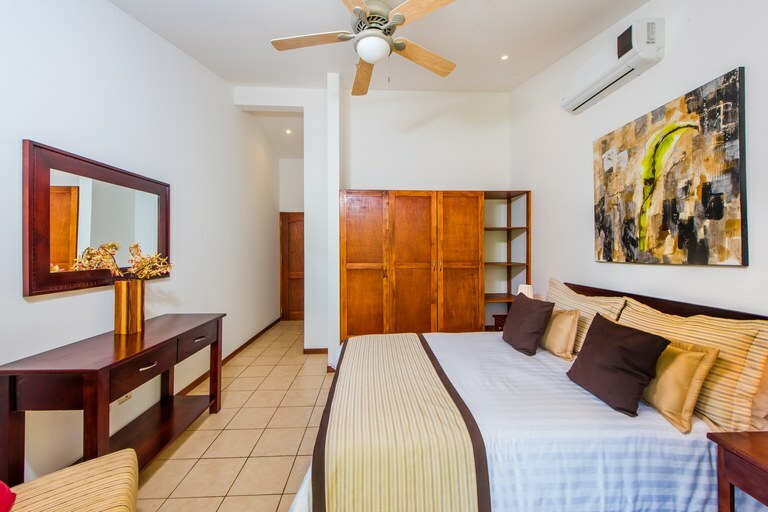 Step into this beautiful, spacious and well-appointed townhome just a 2-minute walk from Playa Ocotal! 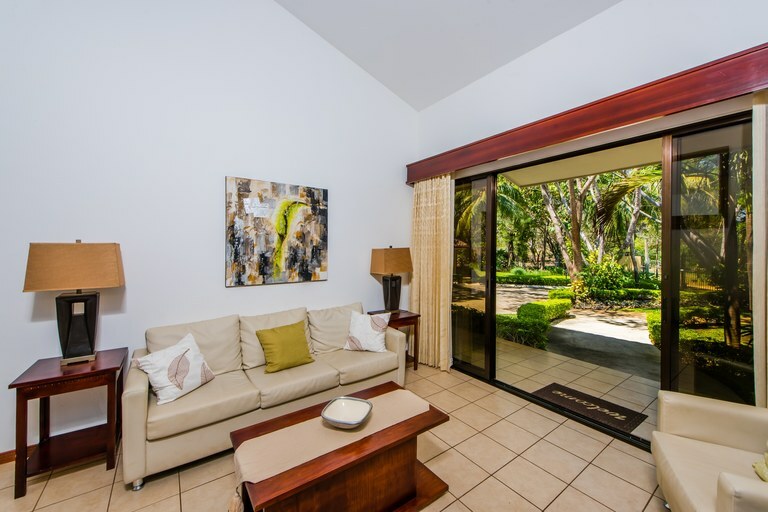 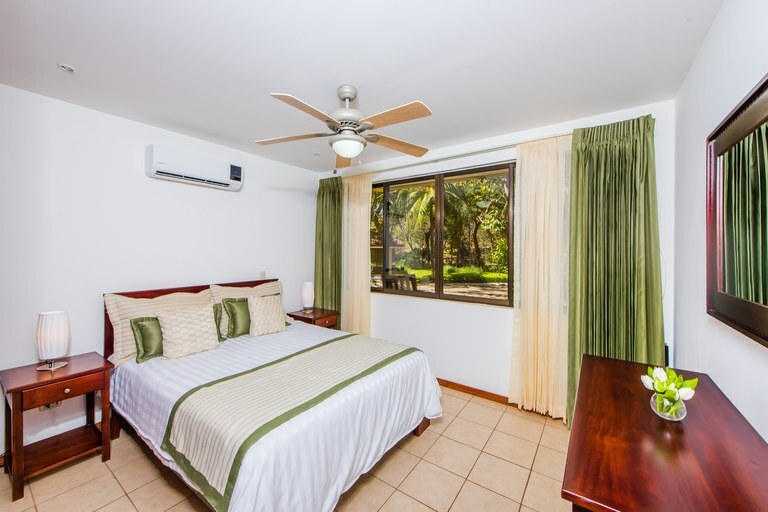 The grounds are surrounded by lush and mature tropical foliage for you to enjoy year round. 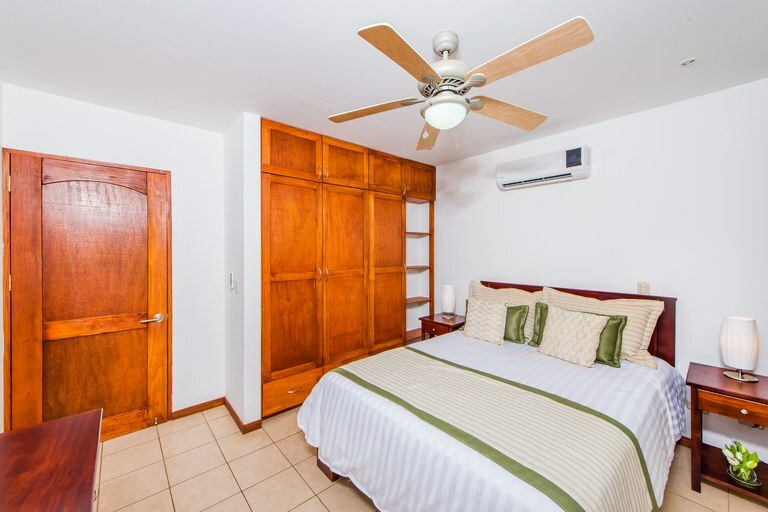 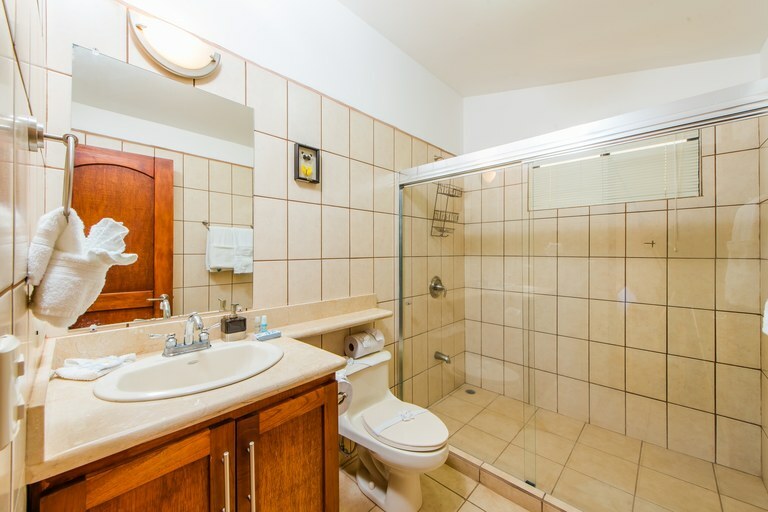 All furnishings are included so all you need to do is bring your clothes as this one has everything you will need. 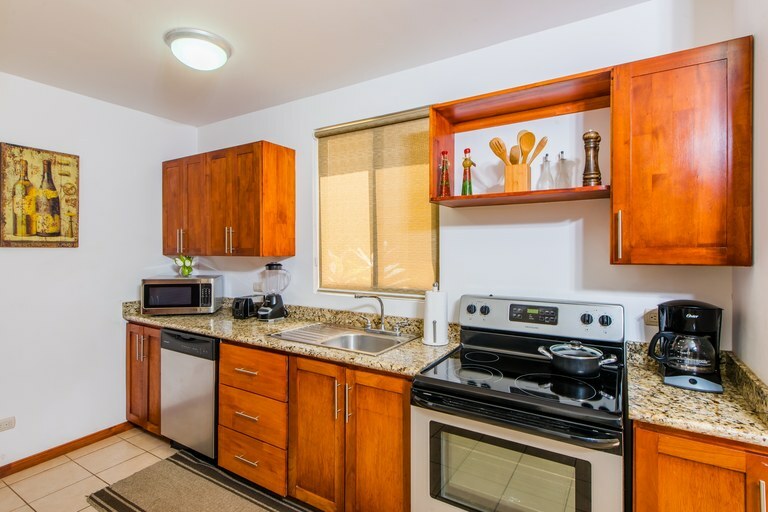 Stainless steel refrigerator, washer/dryer, granite counters and all kitchen utensils. 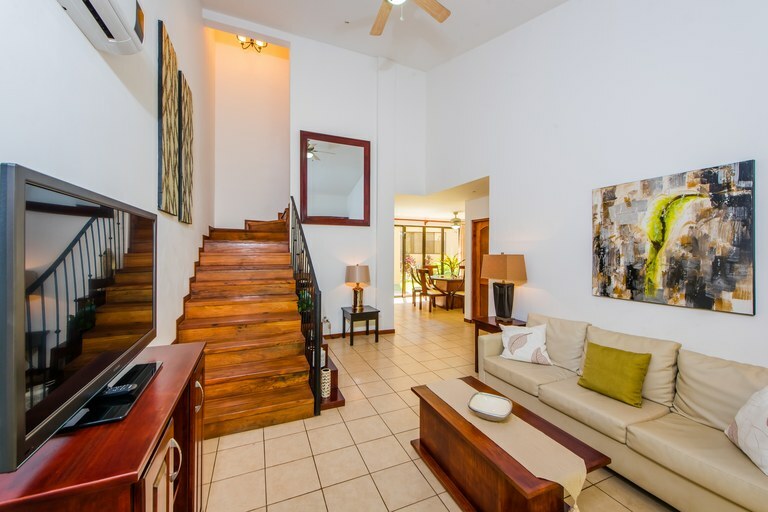 When you enter the front door you are greeted by soaring vaulted ceilings and the stunning natural local hardwood staircase. 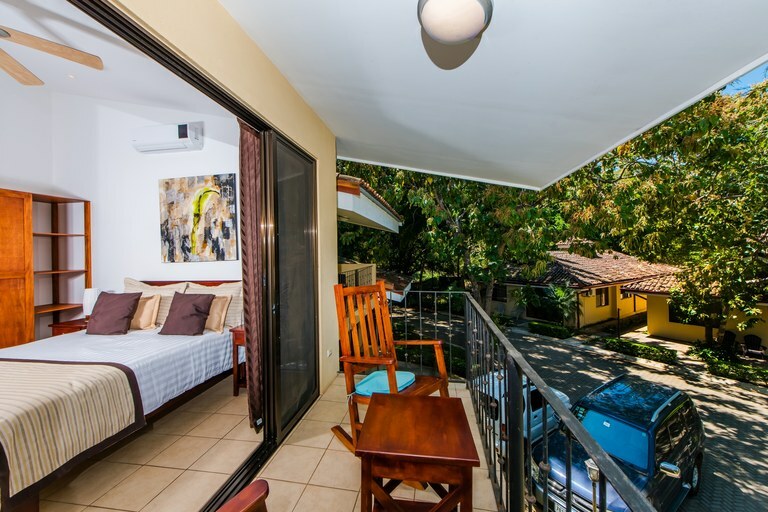 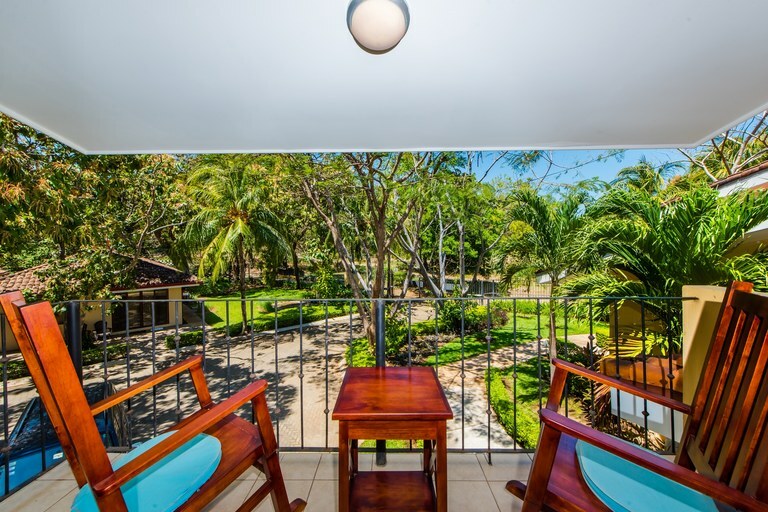 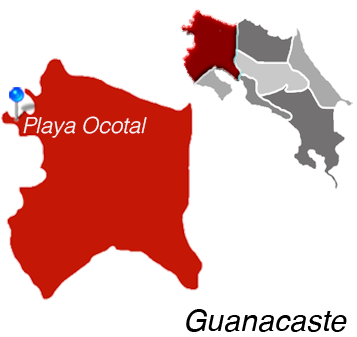 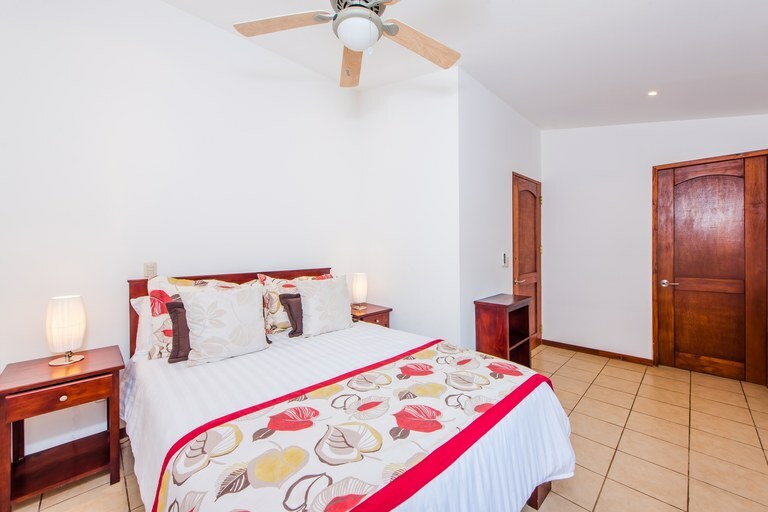 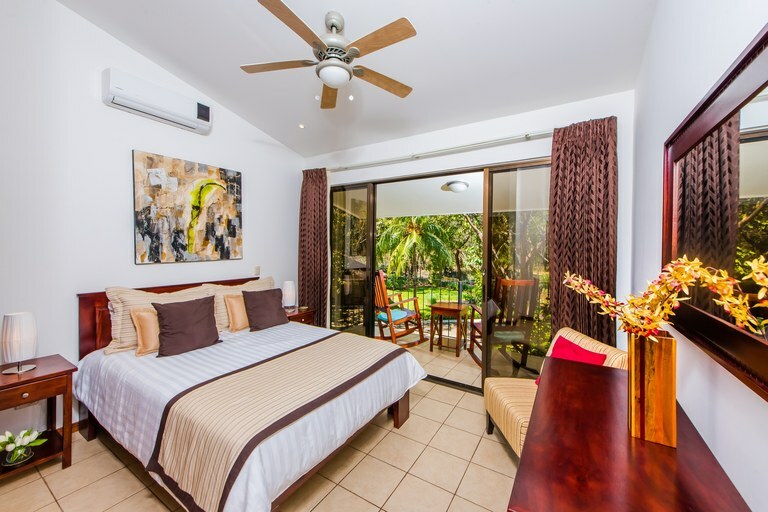 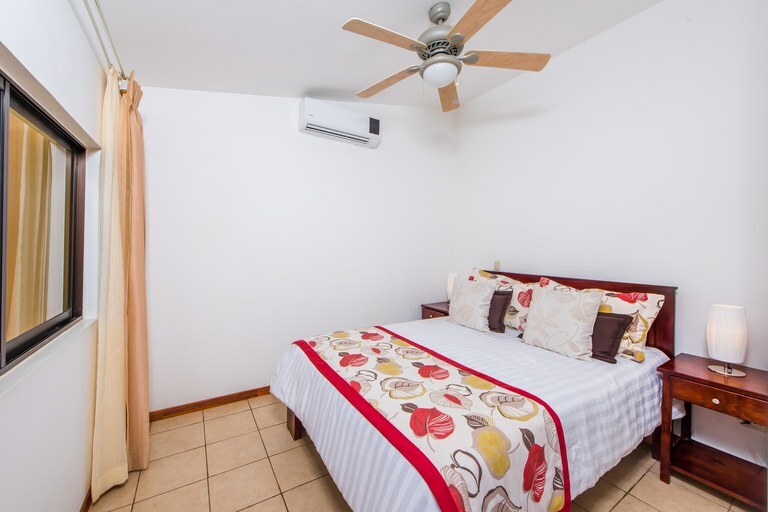 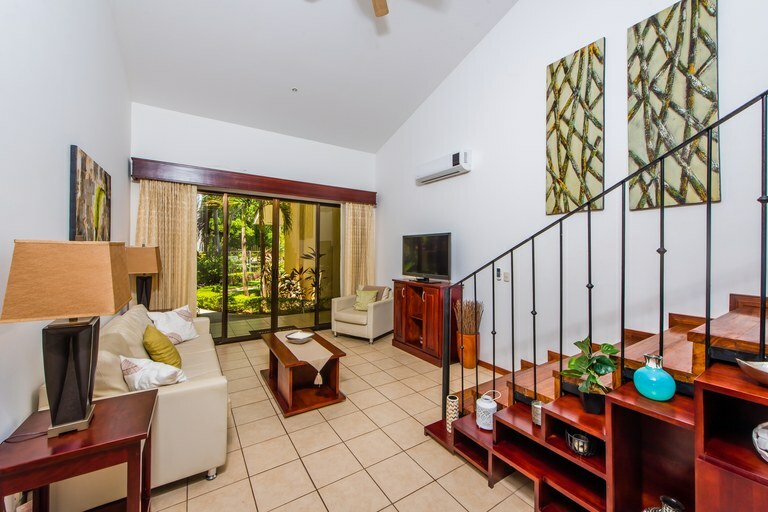 For those looking for an investment, a HUGE added benefit is that Vista Ocotal has its own onsite property management company to assist in renting the unit while you are away from Costa Rica. 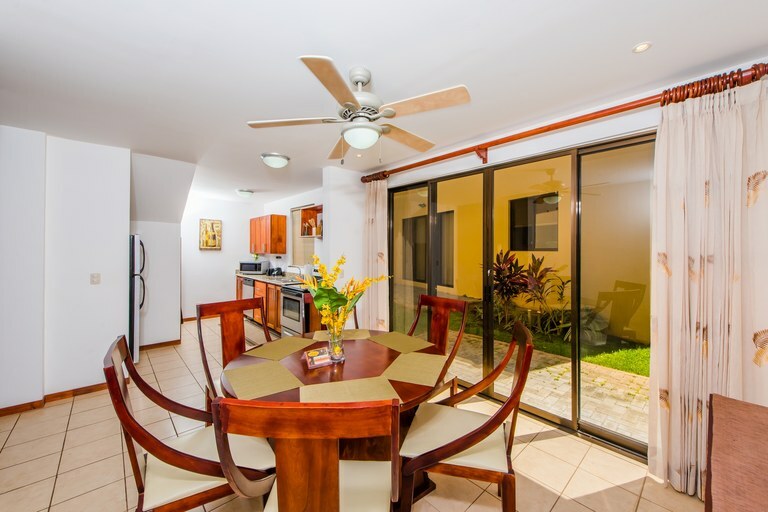 This area does fantastic for vacation rentals. 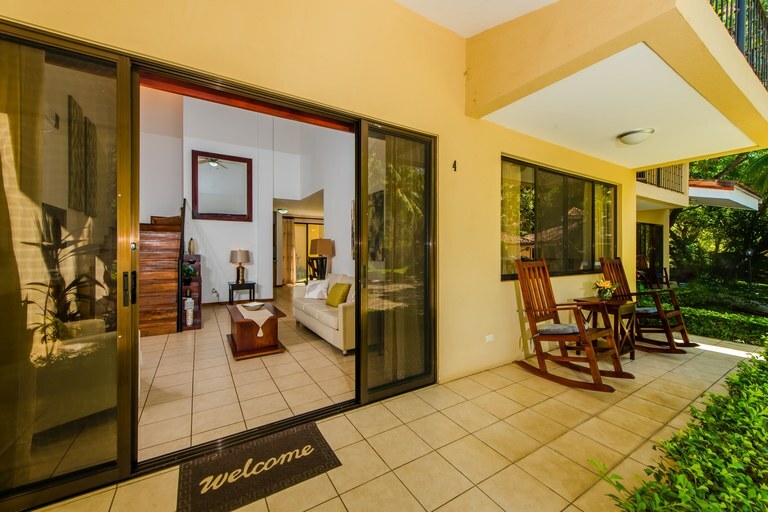 Rental numbers provided upon request. 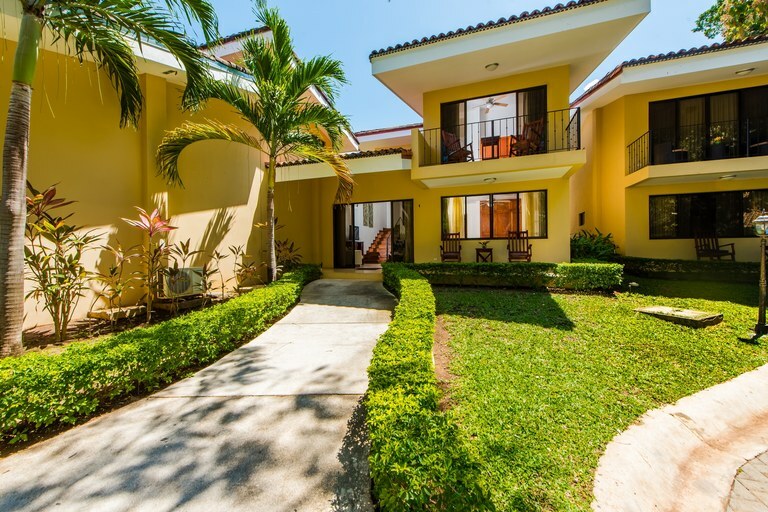 Pair that with 24-hour security in a gated community and you will rest easy knowing your place is well taken care of even when you’re not there!